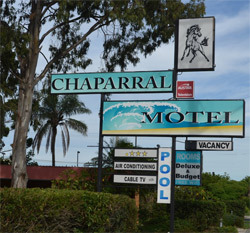 The Chaparral Motel is situated on the northern New South Wales coastline at Ballina. 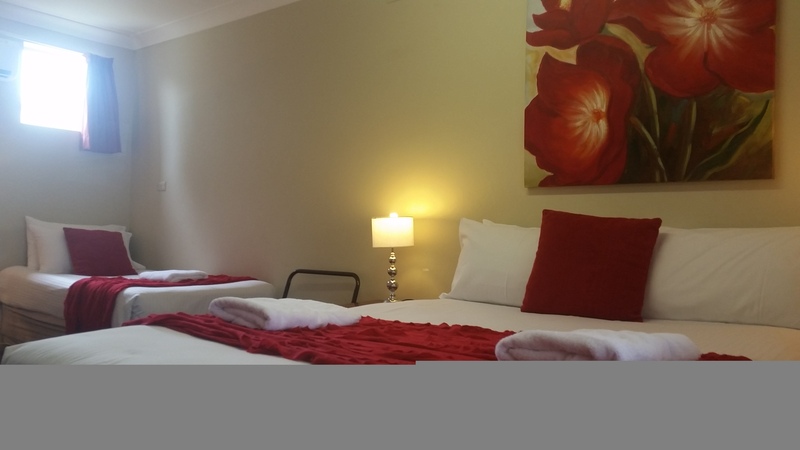 Located just 2km south of Ballina's CBD, and 100m from West Ballina Shopping Centre, we are at 486 River Street, Ballina. 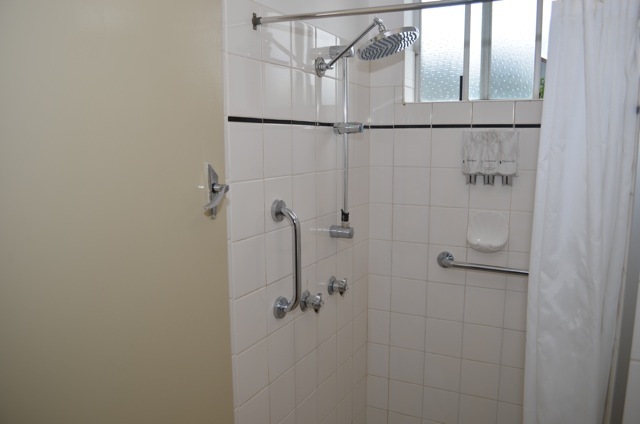 We are 190km (2h 15min) south of Brisbane and 730km (9h 20min) north of Sydney. 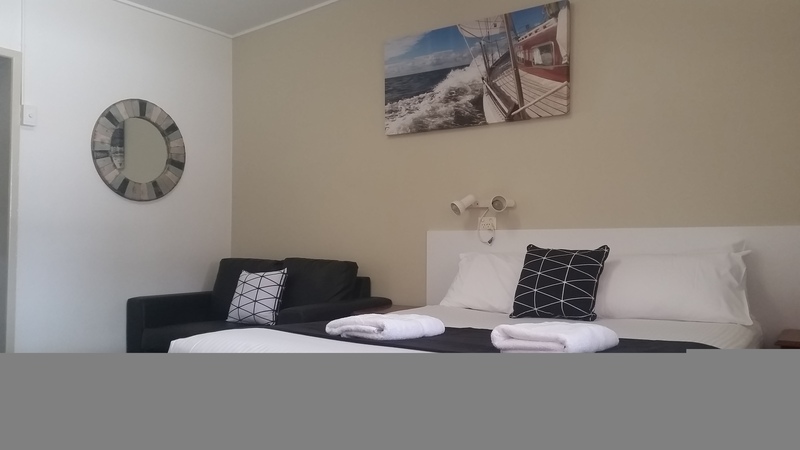 We are perfect accommodation for an overnight stop or for visitors to the Ballina area. If you are traveling north from Sydney, take the Ballina Exit. If you are travelling from Brisbane, take the 2nd Ballina Exit.